After 25 years in pre-hospital care, I've ramped up my passion for photography and started charging fees for photos. 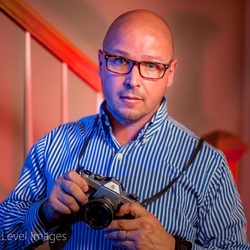 I am a Nikonian using OCF to create most of my images. My light bag usually carries 5-6 Neewer TT850 and a couple of collapsible light stands.